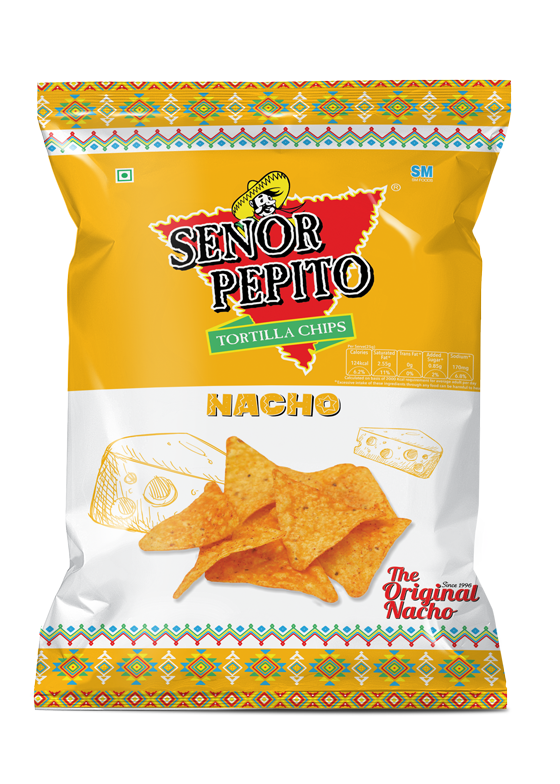 The earliest tortilla chips to be launched in India, Senor Pepito is made from whole corn and triangular in shape. 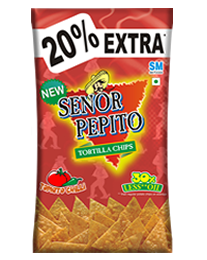 It is made in the authentic mexican way and has a fat content of around 30% less than potato chips. 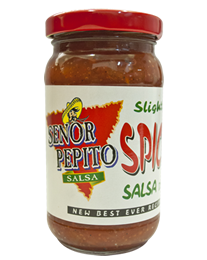 It tastes best when served with senor pepito salsa sauce. 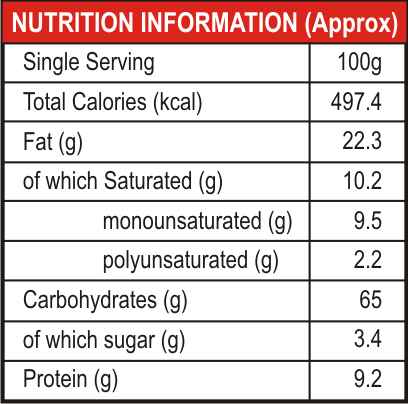 Tastes so amazing, as they are made in the traditional mexican way. The best corn is ground into a soft dough. 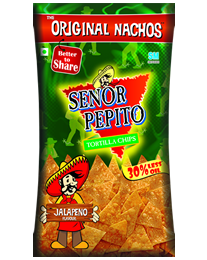 It is then shaped, lightly toasted and quickly fried before being seasoned with delicious Nacho flavour. 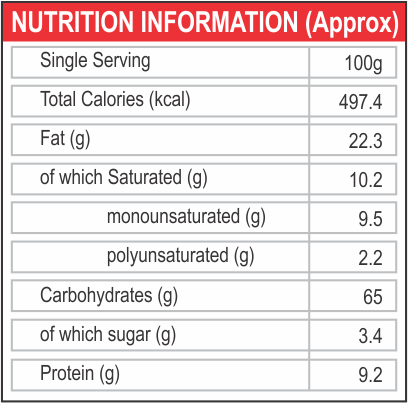 The most popular flavour in the world is now introduced to Indian market. 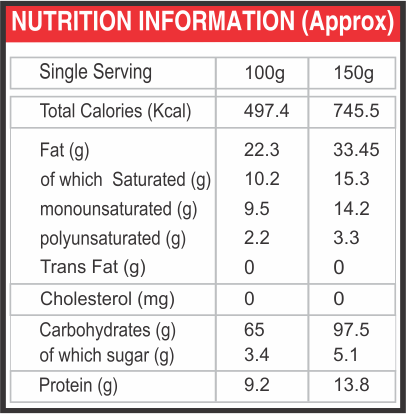 Chilli Cheese is a great combination of cheese & chilli. 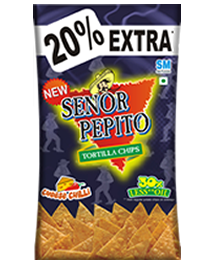 This is newly introduced in Senor Pepito Tortilla Chips, gives the tomato flavour with touch of chilli to give the spicy taste. 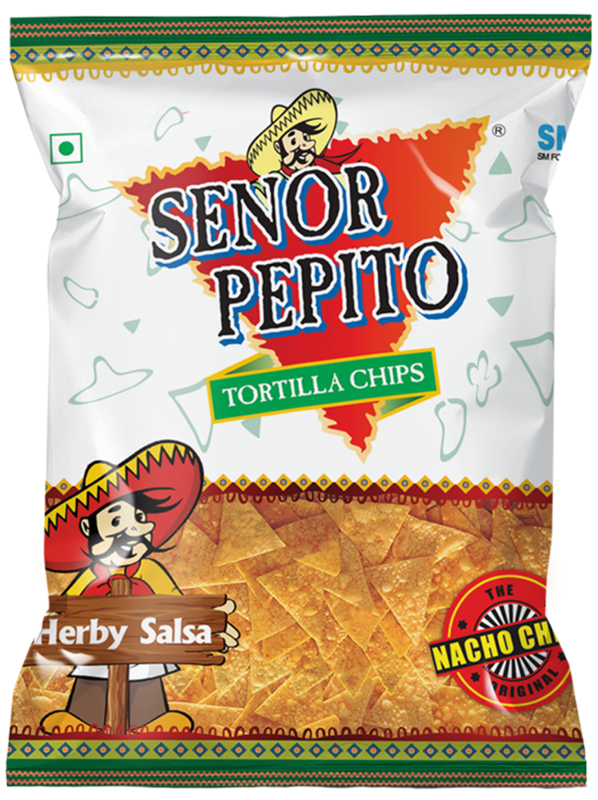 Is perfect as a dip with tortilla chips. Tastes great as a relish with burgers, sandwiches and pizza. Salsa contains less than 1% fat and has no artificial colour and flavour.